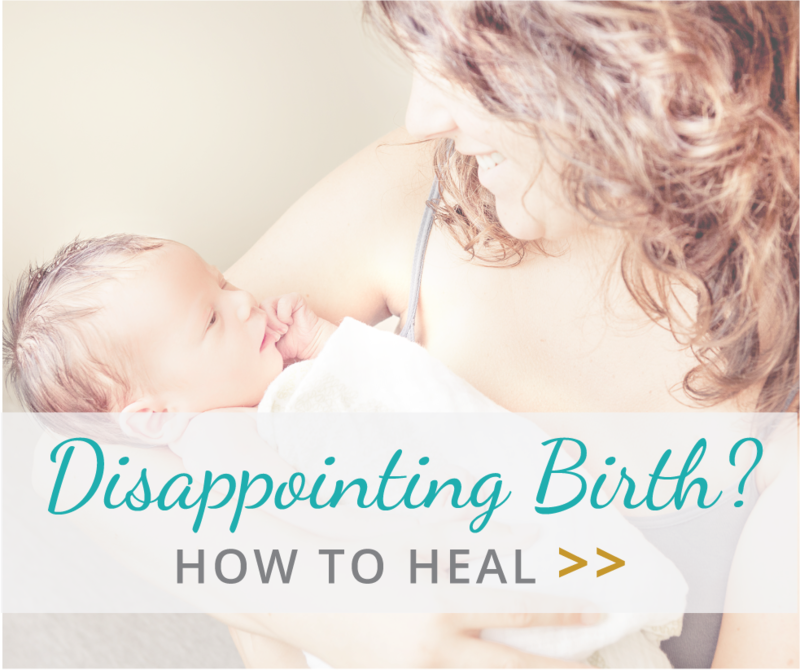 Did you experience a disappointing or traumatic birth experience? Are you feeling angry, sad or guilty about how your baby came into the world? I’ve just recorded my first video to welcome you to my new website where I support mothers in finding deep healing, peace and resolution after birth. My new e-book “How to Release Painful Emotions After Childbirth” is also available as a free download here. Hello and Welcome! I’m Crystal Di Domizio, Pregnancy + Birth Healing Coach. It’s been about 18 months since I last updated my blog so I thought I would record a video to welcome you back and share a little bit about what I’ve been up to. My last YouTube video was uploaded about 2 years ago (Madison’s birth video) and it’s been watched over 460,000 times! WOW! That may have been how you originally found me. My daughter just turned 3 this month and I’m still actively working in my business. I support pregnant women to release any fears that may get in the way of them having a positive and empowering birth experience. I also work with postpartum moms who have had a disappointing or traumatic birth and help them find deep healing, peace and resolution. I’m here today to share a new resource that I’ve created for you. It’s a free e-book titled “How to Release Painful Emotions After Childbirth“. Within 2 weeks of its launch it was downloaded over 400 times and it continues to be downloaded daily by mothers around the world. So many women are suffering silently and in isolation after an unexpected or unwanted birth experience and I’d love your help to get this into the hands of as many of them as possible. If you’d consider sharing this post I would deeply appreciate it. I look forward to returning to blogging and creating some new resources for pregnant women and mothers! Keep your eyes peeled for new content!